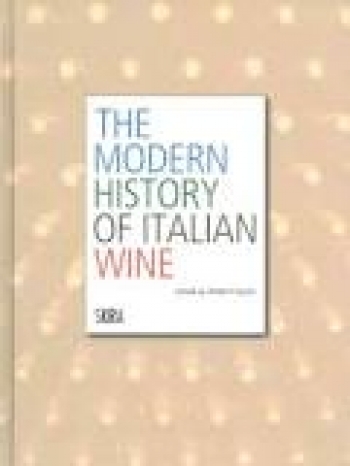 The modern history of Italian wine, which began between the 1960s and early 1970s, narrated by its main protagonists. Divided into three sections, the volume takes the reader on a journey into the multifaceted world of Italian wine. Starting from its origins in the 1960s and following its evolution, the journey includes the viticulture landscape, the many international markets, the winemaking revolution, the different societies and movements, the wineries (inner sanctums where the wine ritual is celebrated), and even Italian cuisine and its global success. The book also introduces the vintners, who decade after have written this history from 1970s until the present, to each of whom is devoted a comprehensive entry. A complete survey of the history if Italian wine, its protagonists and beautiful landscapes.